I am completely shocked and delighted to say that I have been shortlisted for the Interior Blog Awards in my category (Best Colour Inspiration Blog). I was working on a shoot yesterday an the middle of a forest in the Norfolk countryside, when I got a slither of 3G, and the email pinged through – I was smiling for the rest of the day. 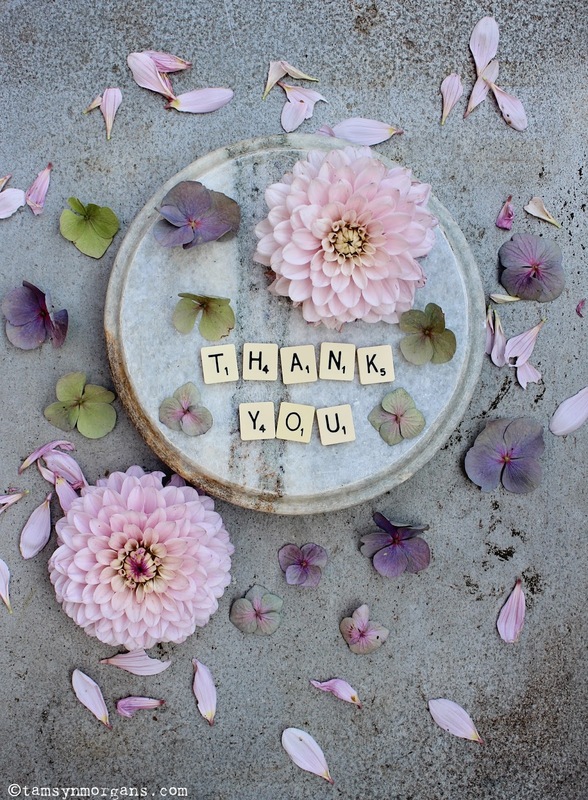 I’d like to say a big ‘Thank You’ to each and every one of you who voted for this blog. I feel very honoured to be attending the awards night in London in October, and I’m really looking forward to meeting the Amara team, and all the other bloggers. Now I just need to decide what to wear! We are having a mini heatwave here in many parts of the UK. My lovely mum is coming up to stay with us for the weekend today, and I’m really looking forward to maybe going on some walks with her and the children over the weekend, grabbing some lunch and maybe a spot of shopping. I came up trumps at the car boot fair at the weekend with the most amazing old blanket box, which I will share with you over the next few days. So well deserved! Congratulations Tamsyn! Hi Sarah, thank you so much for your lovely comment, so glad you’ve found my blog!